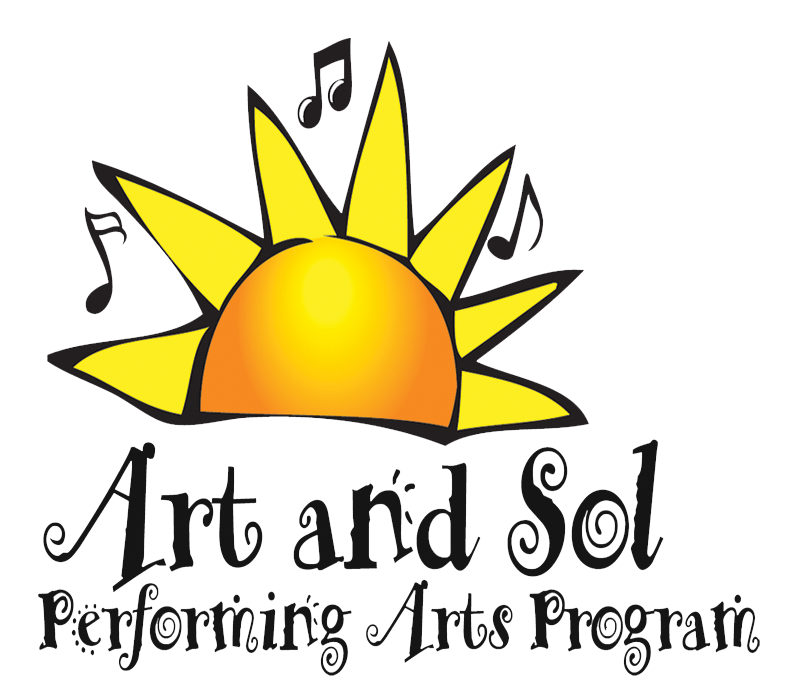 How is Art and Sol different from other children’s theater groups in the valley? 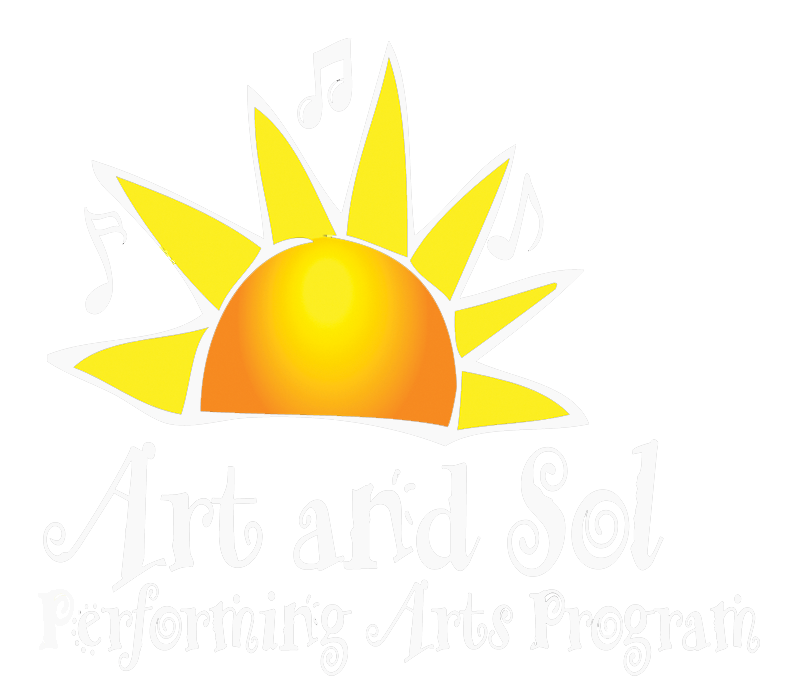 Art and Sol is different because we are an education based program. Our first priority if your child! Our goal is to help children learn all about the performing arts and participate in a full-scale professional stage production. We focus on singing, acting, and dancing each week while getting ready for our stage production. Our program focuses on building your child’s self esteem and building confidence on stage. Does every child really get a part? Yes! We treat our session like a class, so every child who is enrolled automatically gets a part. We choose musical shows that feature all children on stage for most of the show. Some children have two or three parts so they get more stage time. What do you have auditions if every child gets a part? Our first day of class is audition day because we need to see which part is best for each child. We begin rehearsals for the show the following week. The tuition covers your child’s two hour class for the entire session. It also pays for your child’s script and costume for the show. Finally, it helps pay for the copyrights, the elaborate sets for the show, the props, and our incredible staff.